ORDER your box of 10 HERE. “I received your treats today and had to write to you. Oh. My. Gawd. They’re so delicious, like little balls of heaven. Bravo! I have a feeling I’m going to become your best customer.” – Brooke S.
“My girlfriend and I have adopted a Paleo lifestyle due to her having stomach issues. What we’ve been lacking is a delicious Paleo sweet treat to enjoy. “Jody, thank you very much! Got them so fast 🙂 and appreciate the personal customer service. at a place there and really missed them, and thought yours were ‘100x better’!” – Janet D.
Chocolate, “the food of the gods”, is just one example of a food which, in its natural state, is exquisite. Did you know chocolate originally comes from a seed, the seed of a fruit, the fruit that grows on the cacao tree? a “guilty pleasure” found on shelves all over the world. but rather an everyday component of living well. 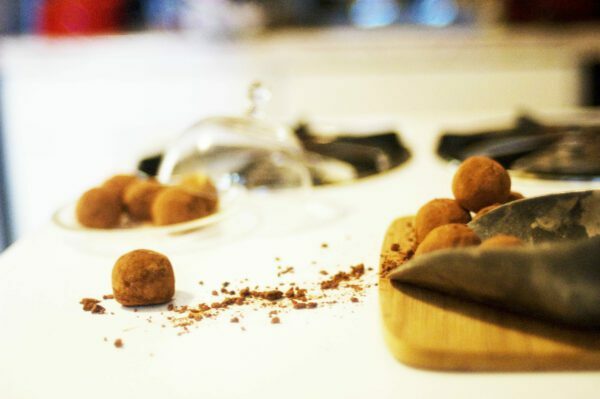 Jo Jo will introduce you to real chocolate and encourage a love affair that will happily last a lifetime. Jo Jo’s chocolate is handmade, 100% raw and organic, and is gluten, sugar, and dairy free. Locally made and shipped from Boston, Jo Jo’s chocolate is perfect for the everyday chocolate fix, gifts, and special events. 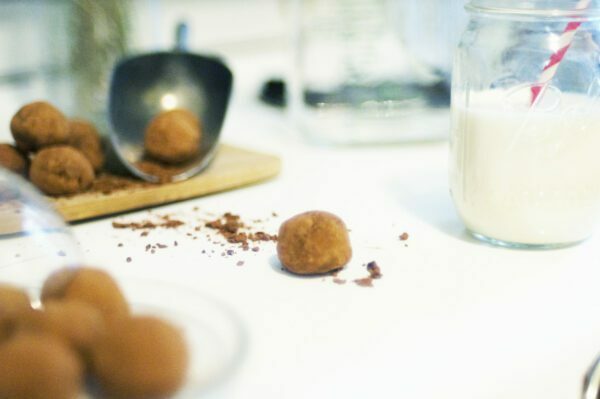 For more detailed information about Jo Jo’s Raw Chocolate ingredients, click here. 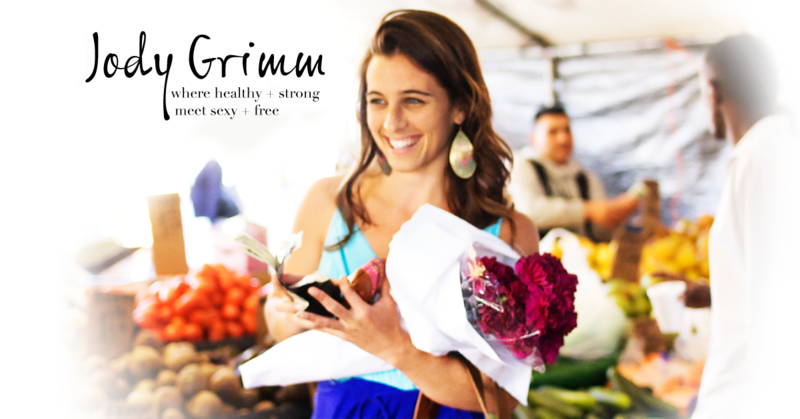 For more info on Jo Jo and how her personal path led her to fall for raw food desserts, click here.